I forgot to put my shoes out last night, so only Mr. Michie got a surprise. It was a pretty big Christmas chocolate bar that was wedged in his shoe though, so I’m hoping he’ll share a piece with me later. 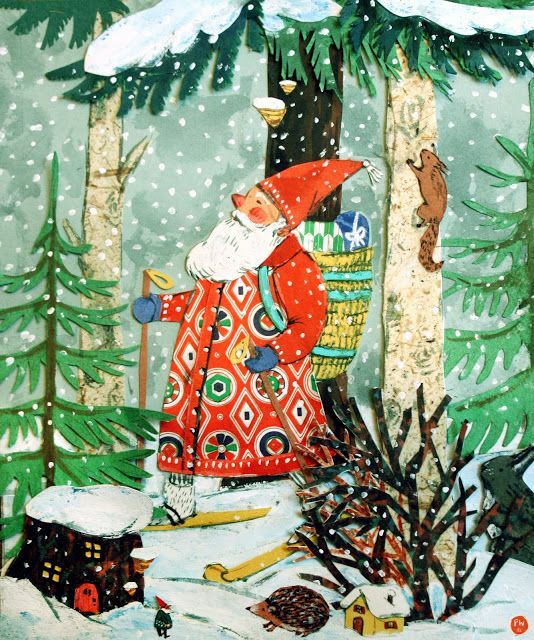 This entry was posted in The Holidays and tagged art, artist, christmas, happiness, holidays, Mr. Michie, Pinterest, St. Nicholas Day on December 6, 2018 by jennifermichie.